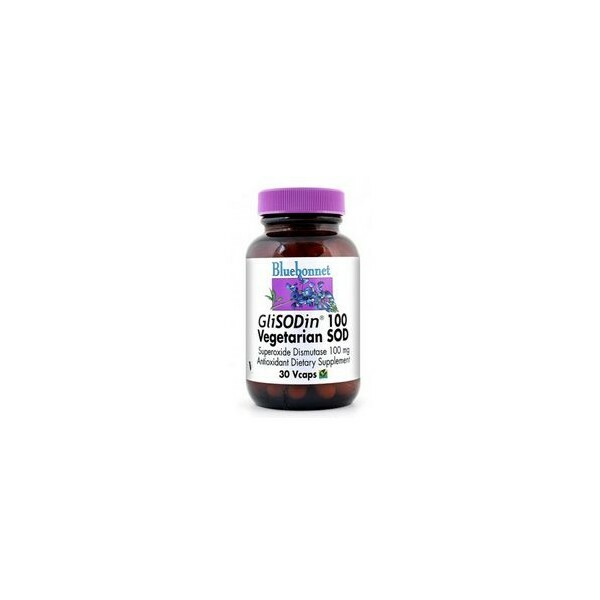 SOD GliSODin 100mg. 30 capsules Bluebonnet powerful antioxidant protection. Superoxide dismutase (SOD) is the most powerful and important antioxidant in the body, as it protects i defends the negative elements that damage cells causing premature aging and weaken immune function. 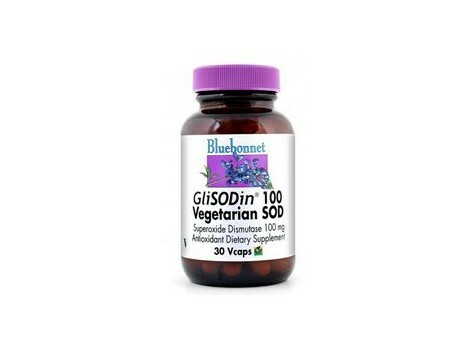 How to take SOD GliSODin Bluebonnet? Adults take one vegetable capsule daily, preferably in the morning or as directed by specialist.